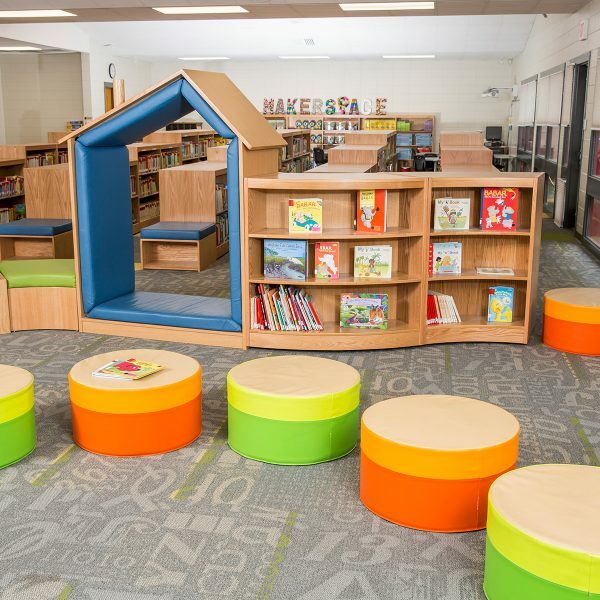 Richmond Hill staff knew they needed to update their library to accommodate all the learning opportunities taking place within. 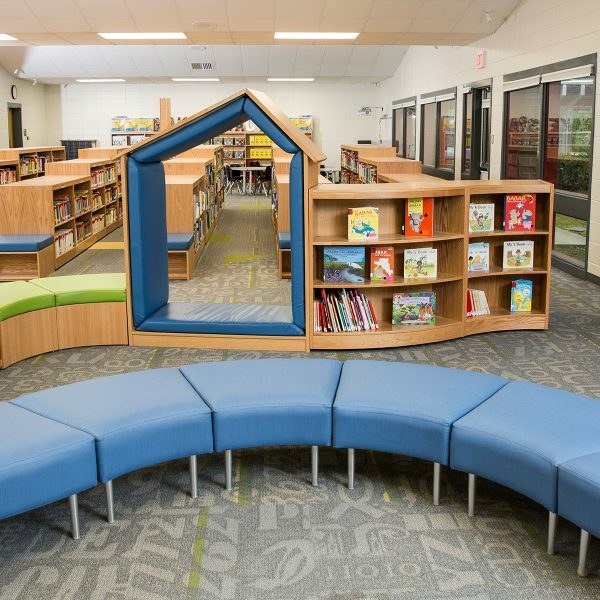 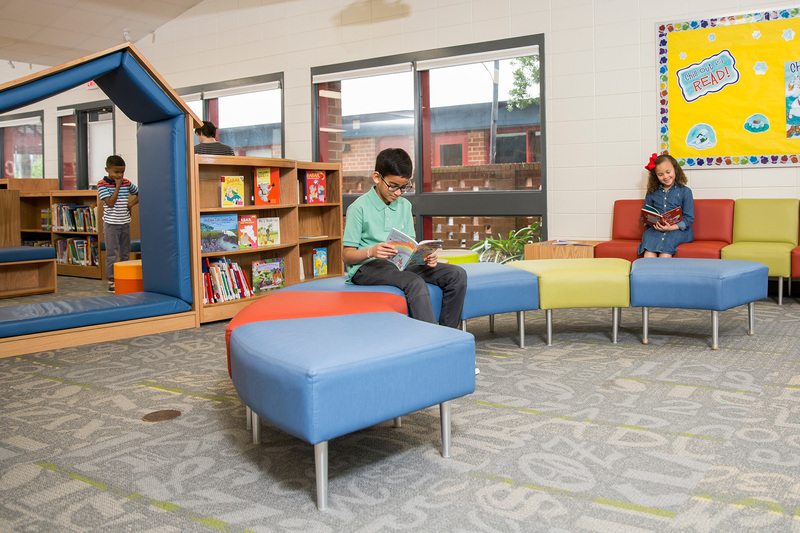 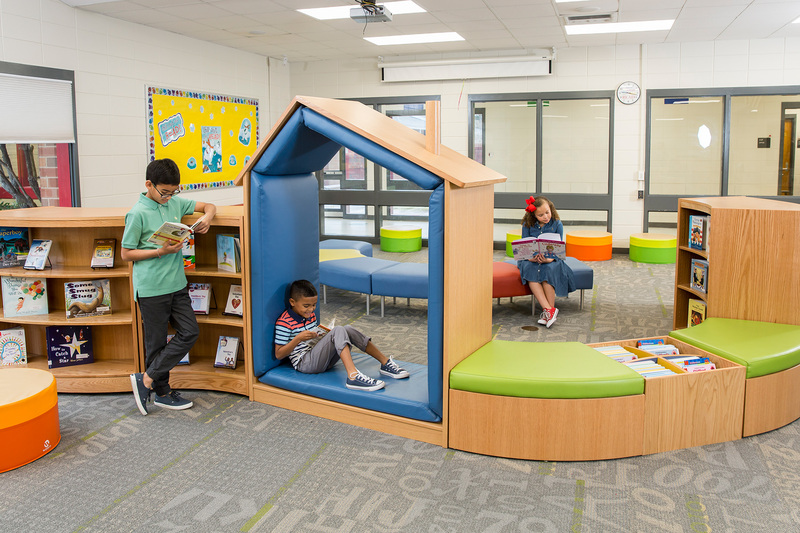 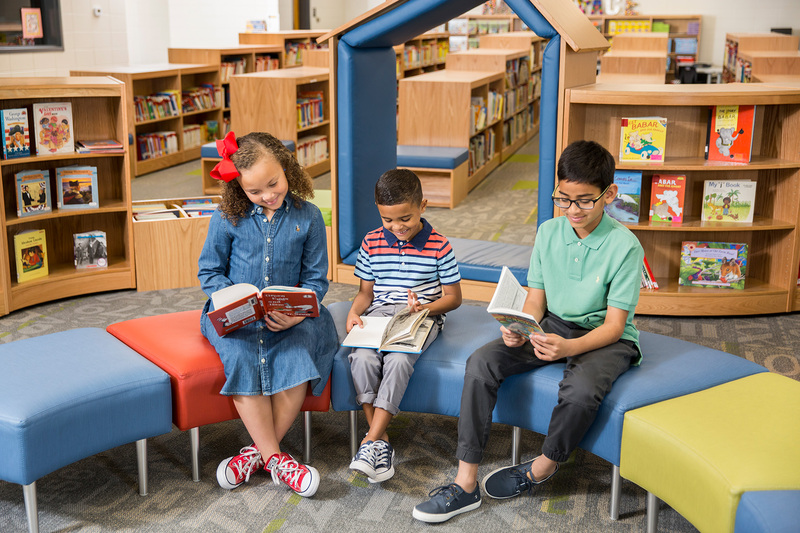 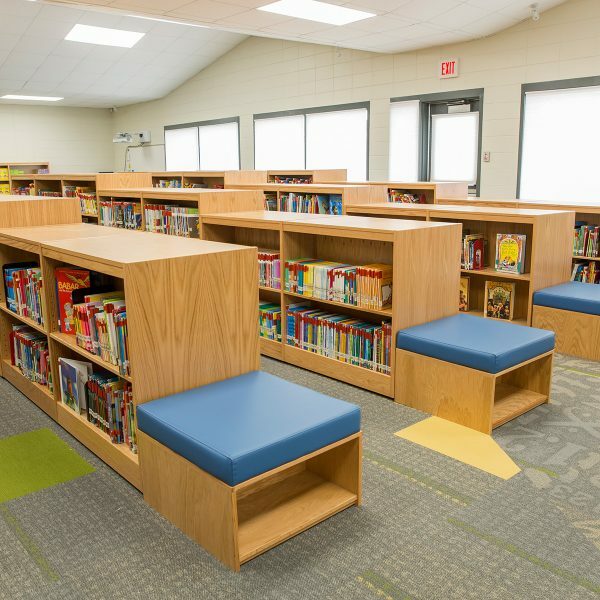 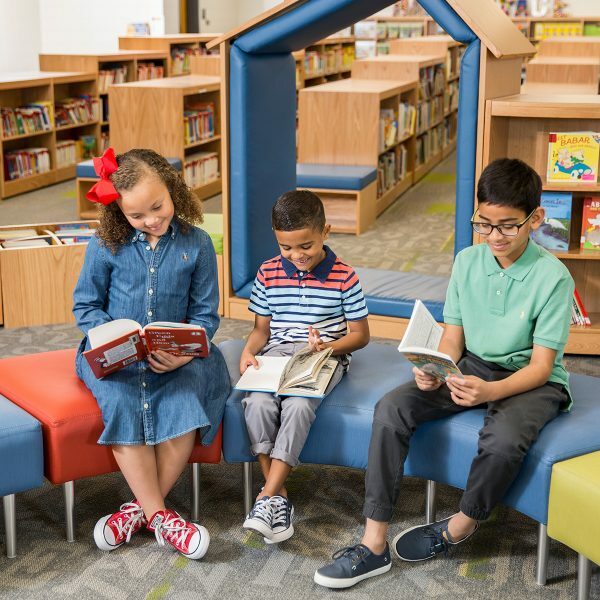 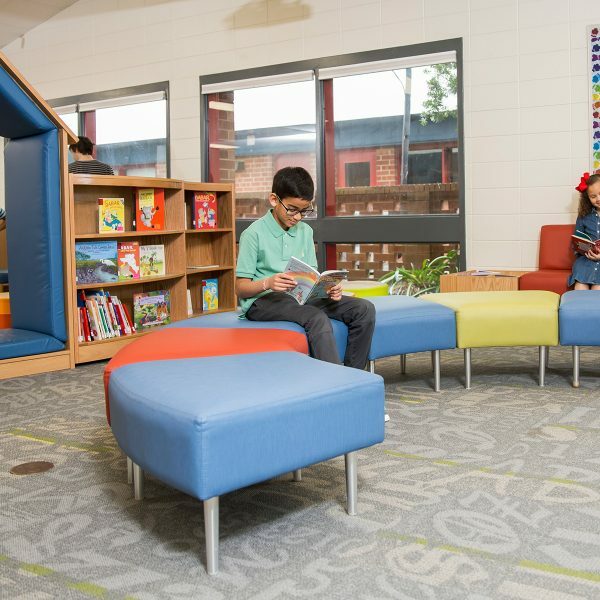 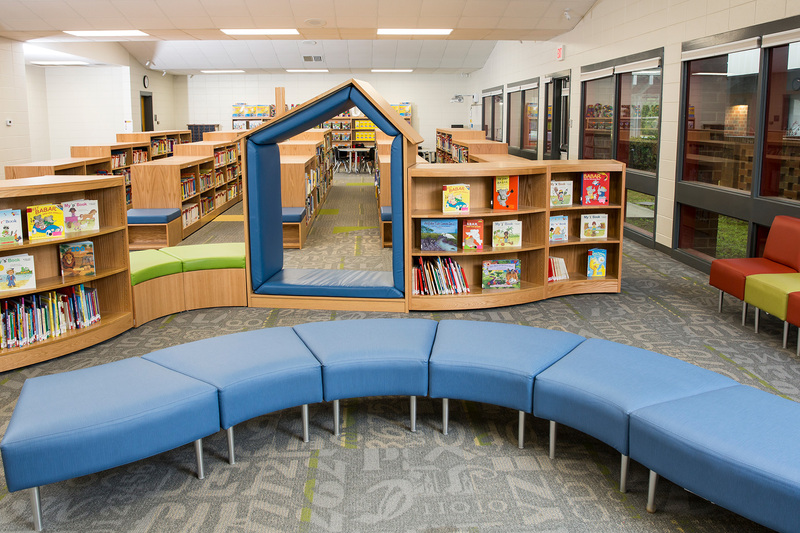 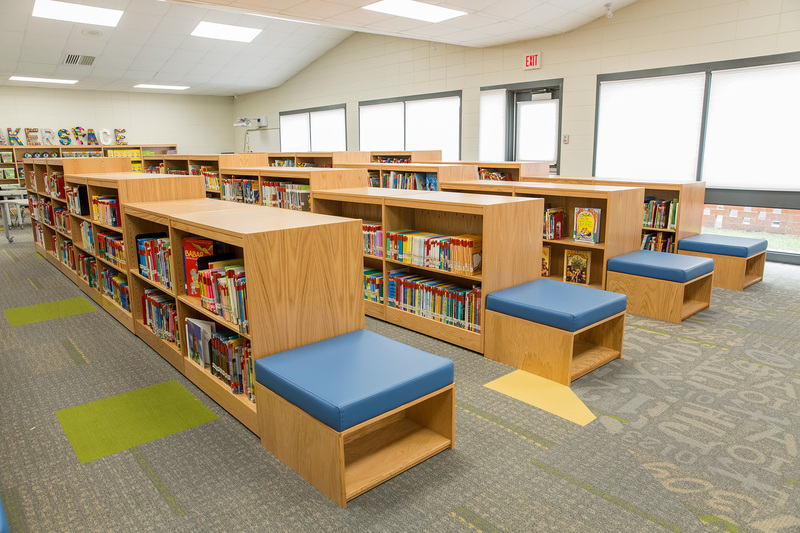 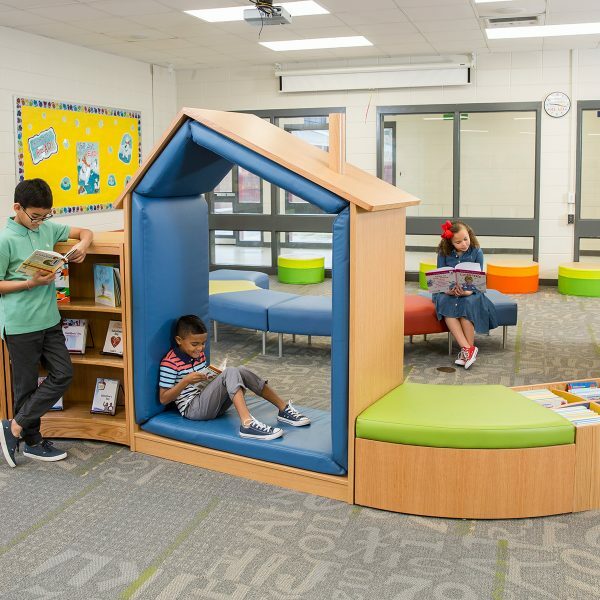 The Demco design team helped them create a welcoming, comfortable, and engaging 21st century library that prepares students for future success. 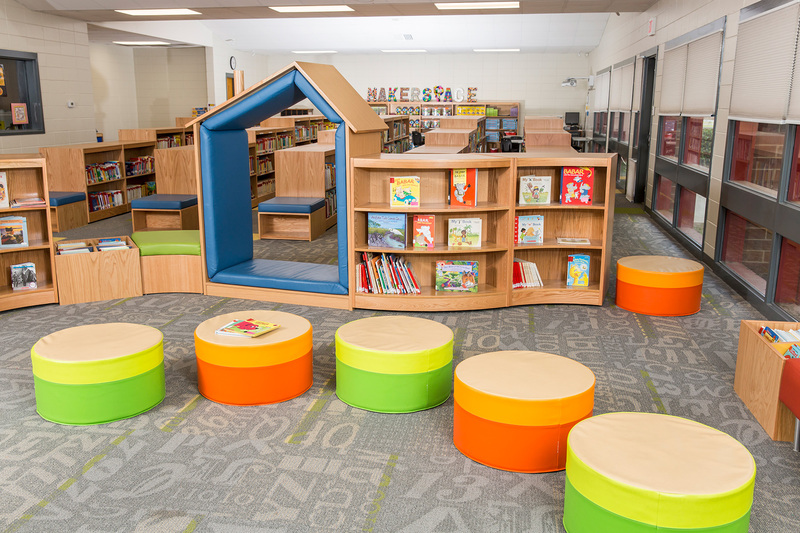 The library redesign features mobile makerspace furniture, a variety of seating options, collaborative work areas, and mobile shelving. 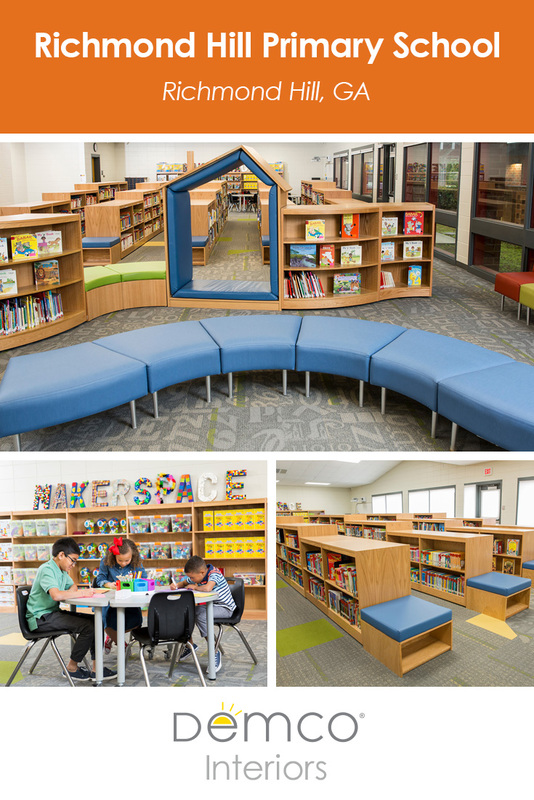 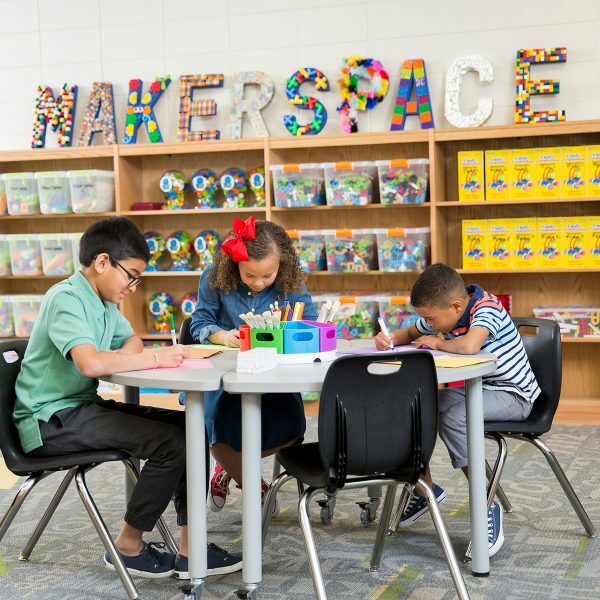 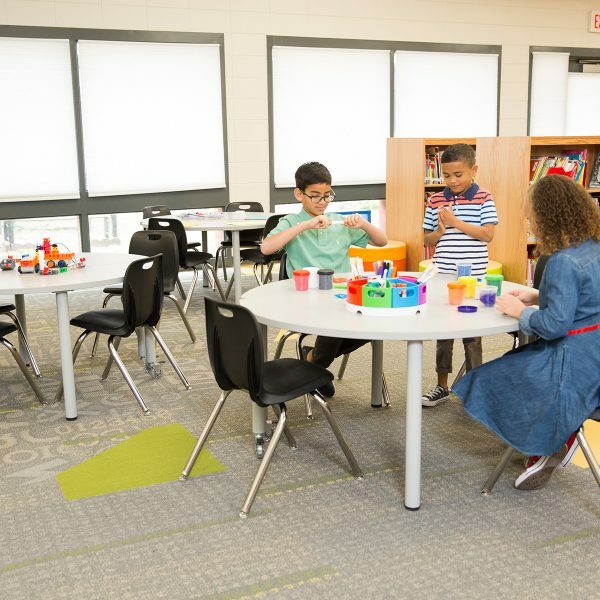 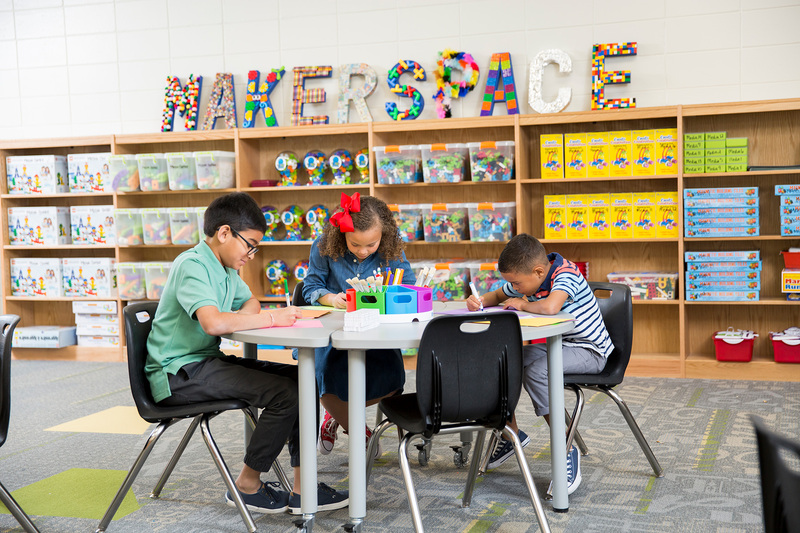 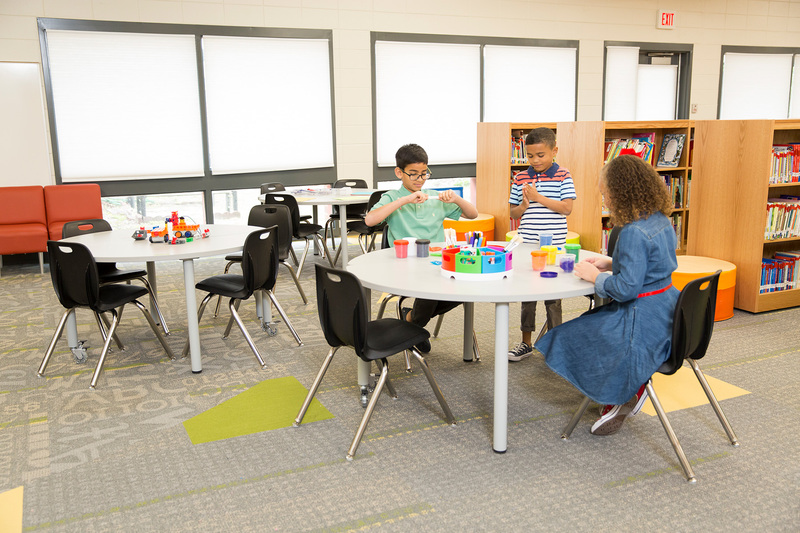 Reactions to the new space have been overwhelmingly positive, said Media Specialist Stephanie Shorette, with both students and staff proud of their new library space.